365 days sport trips - Bikecamps in Odenwald, Alps,... Youl Like? From may on the new dates online & bookable! Sport(3)65 - Get on the court! 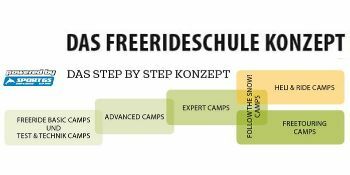 Welcome at Sport65 - Guided Skitrips and Freeride-Camps! 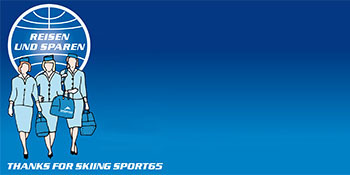 SPORT65, YOUR SKI TOUR OPERATOR! 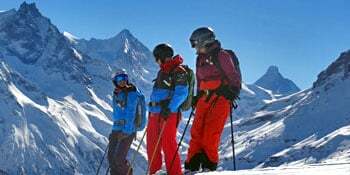 Since 1989 we represent the unique combination of ski tour operator, sports shop, DSLV professional skischool in the Rhein-Main-Neckar area in Germany. Over 25 years we have been skiing with our clients over the best pistes worldwide. 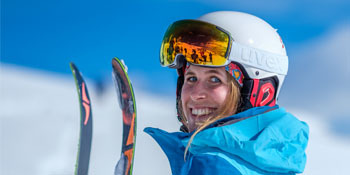 It's hard to find more know-how and experience in winter sports. We can provide you the best travel service from our home base in Weinheim, close to Frankfurt, Heidelberg and Mannheim. Your vacation starts with our environmental-friendly journey by bus to famous skiresorts, fully accompanied bilingual tourguiding or ski classes with certified instructors. Here you can find the full Sport65 tour program with all information, dates and rates. Have a look around, and start dreaming of powder, aprésski and lots of fun in the mountains! 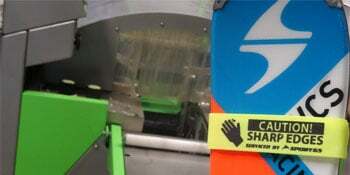 We gladly arrange pick ups from airports on request. SPORT65, YOUR SKI AND FREERIDE PARTNER! 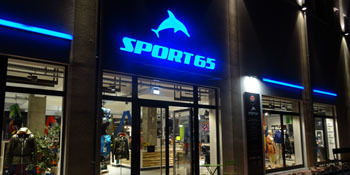 Sport65 stands for more than 25 years of experience in sports. 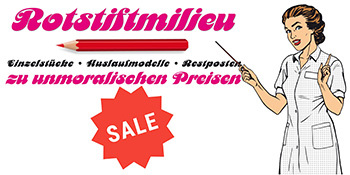 Visit our store in Weinheim located between Frankfurt and Heidelberg and touch, feel or look at our product range. Moreover feel free to mount your new skis yourself, assisted by our staff. 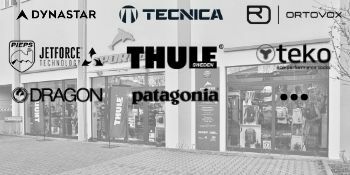 Bring your own equipment to our Sport65 Ski & Board LAB to be serviced, let skiboots be tuned in our Sport65 Boot LAB with a scan of your feet and boot fitting from our staff. Or rent your skis and skiboots in the Sport65 Rental Center for relaxed skiing days to avoid stress in the morning. Sport(3)65 - Sport65, more than ski and winter sports! Thanks to our unique concept of Technique-, Advanced- and Expert Camps we are the only operator that can react exactly to the needs of our clients. On our Heliski trips or Freetouring trips all over the world all freeride addicted skiers will fulfill their dreams. Last but not least the organization of Sport65, the support of our certified mountain guides, our educated safety guides and the expert knowledge of more than 25 years in ski business will give you the opportunity to experience your personal ski adventure! We gladly arrange pick ups from airports on request. But all of this: With lots of fun and maximum safety!